Till now almost every traveller knows the answer to the very simple question. Well, It's the highest peak of the state. Standing tall at 5400ft there is no other place in Maharashtra higher than this that you can reach. 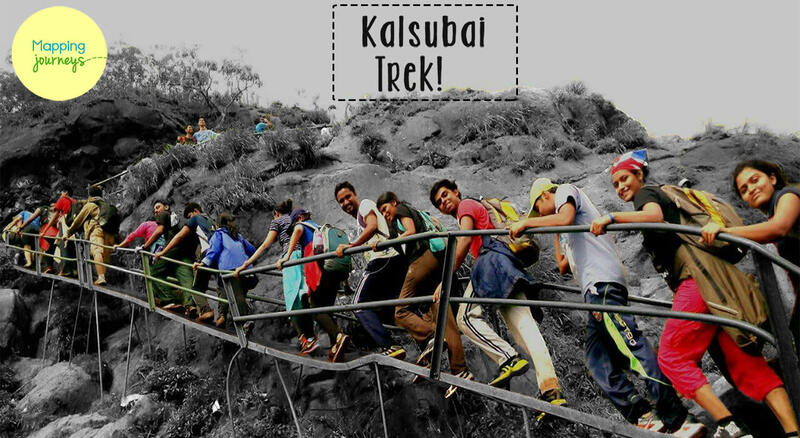 After repeated request by our old and new travellers to conduct one night trek to Kalsubai, here we are delivering exactly what you had asked for. The Moon on this very weekend is going to be our natural light source by the night till 02:00am. This trek can be done even by first timers who lead a fitter lifestyle. From Kasara we move towards the base village called Bari, the journey takes 2hrs. By 07pm we will be reaching the village where hot tea and snacks will be served. Dinner will be served at 08.30pm followed by 45min of rest. 11pm we begin our ascent to the top. We will be trekking up to the point just before the final ladder patch where we will wait for the sun to rise/rest. Once, the daylight is out it will take another 1hr to reach the top. A good 30 min will be spent at the summit before starting our journey back to the breakfast point. After, breakfast we continue our trek further down to the village which will take 3-4hr. 1pm we reach the base and get served with lunch. After lunch and a quick rest of 30min the return journey to Kasara begins from where the people can go back to their destination. Travelling from Kasara to Kasara in jeep. Day 1 - Tea-Biscuits, Dinner(veg). Day 2 - Breakfast, Lunch(veg/non veg).